Mike traveled on motorcycle from Minnesota to the southernmost city in South America, Ushuaia, Argentina. It turned out to be a transformative journey. A family friend suggested he visit an orphanage in Cordoba, Mexico. The five days he spent there with the kids remapped the direction of his life. 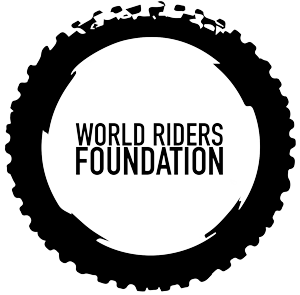 In spring 2016, he founded World Riders Foundation. 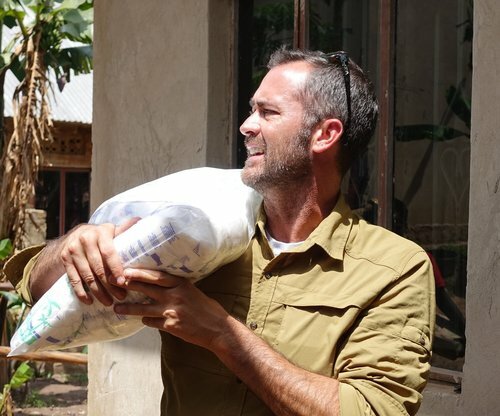 Read more of Mike's story here. Growing up poor and, at one time homeless with her family, Bobbi was brought up knowing that people who help people in need make a difference. She vowed to give back when she could. She owns a production company, home and is raising three beautiful girls. She and her daughters started working with the homeless in Tucson, AZ in 2010, and after moving to MN, took up that passion with St. Stephen’s Homeless Shelter Coalition leading fall jacket drives. The jacket drives expanded into collections of all cold weather clothing and now the shelter is able to meet the winter clothing needs of their entire client base. Bobbi and her daughters are passionate about helping those in need. If you are ever fortunate enough to meet Sarah Greer you will instantly learn that she is the embodiment of love. Sarah loves love and it radiates thru her very essence. It is quite magical to feel. From age 15 on Sarah has spent half of her life travelling the world. 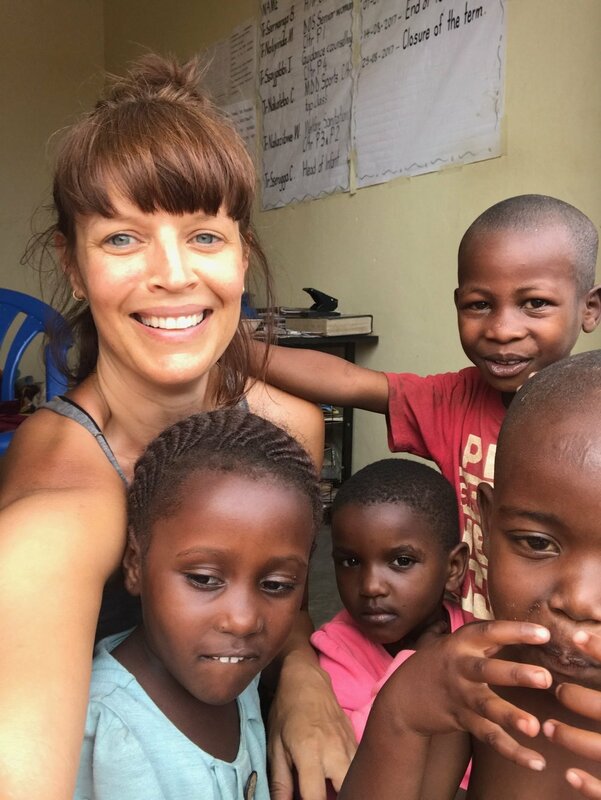 Sharing so much time in many cultures with a variety of locals, who became friends, Sarah eyes were opened up to seeing the lack of options many people have. After one trip in particular, living in Central America, Sarah went to photography school so she could hone in on her skills of capturing people and cultures she experienced and sharing those moments with others. Sarah has a photography business in Portland, Oregon shooting portraits and weddings but she is most passionate about working with kids and helping them get an education to further their growth and life options. With a one year age difference, Ross and Seth have spent most of their conscience hours together. Natives of Ankeny, Iowa, the brothers were raised to apply passion and hard work to their endeavors. Ross excels in his ability to problem solve and is also a risk taker. Seth is compassionate, organized, and driven. Together they accomplish goals.